After the Second World War, the abstract expressionism movement was formed. At its forefront were expressionists like Jackson Pollock, Mark Rothko and Willem de Kooning. These abstract expressionists moved from the conventional approach to painting to a more instinctive approach and feel to painting. This movement started in the 50s and 60s where a new approach to artwork was favored; that of using a combination of different art forms. Objects like photos, newsprints, comic strips and discarded objects became a source of material for compositions. Artists like Warhol produced artwork from everyday objects like cans, paper strips and bottles. 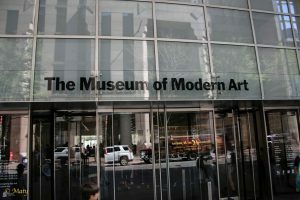 The growth of art in the United States and New York City cannot be mentioned without the Museum of Modern Art. The museum was founded in 1929 and has since catered to many emerging artists and also shown the works of renowned names in the art world. The museum’s collection includes works of architectural design, drawings, prints, photography and even media print. The museum has works by Vincent Van Gogh, Paul Cezanne, Henri Matisse and Henri Rousseau. It also has works of Marcel Duchamp, Willem de Kooning and Dorothea Lange. 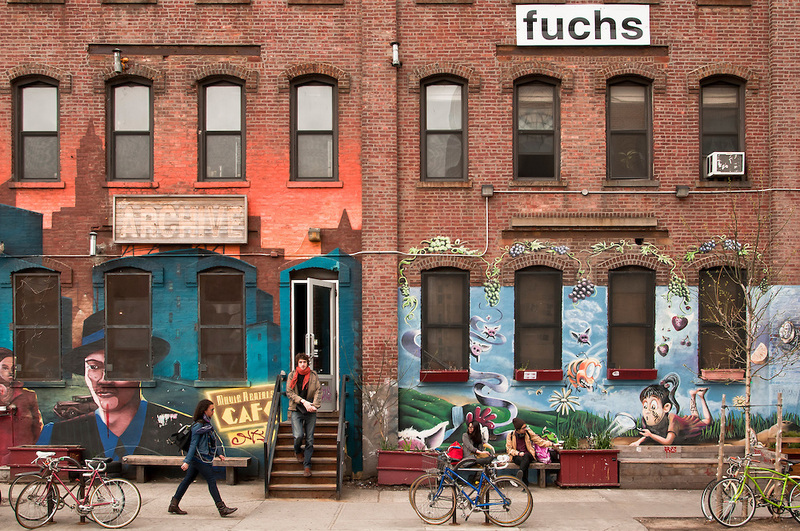 New York City has become the heart of the art world. There are numerous art galleries in the city catering to all types of art forms and expressions. Some notable art galleries include David Zwirner Gallery, Hauser & Wirth, Christie’s, The pace Gallery and Gogasian Gallery. These galleries support upcoming artists and modern expressions of art. New York City’s art world cannot be complete without the sculpture parks. These are open grounds were art work in the form of sculptures are placed. 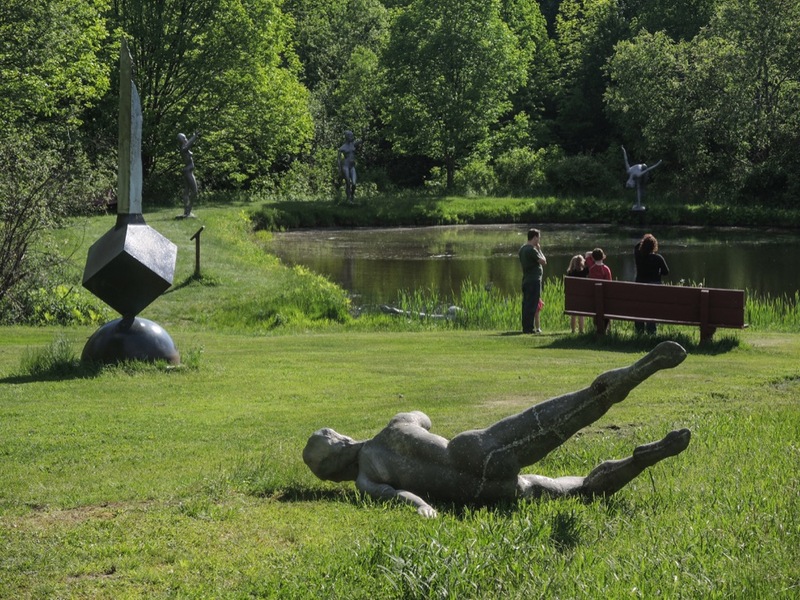 Some notable sculpture parks are Stone Quarry Hill Art Park, Socrates Sculpture Park and Storm King Art Park. 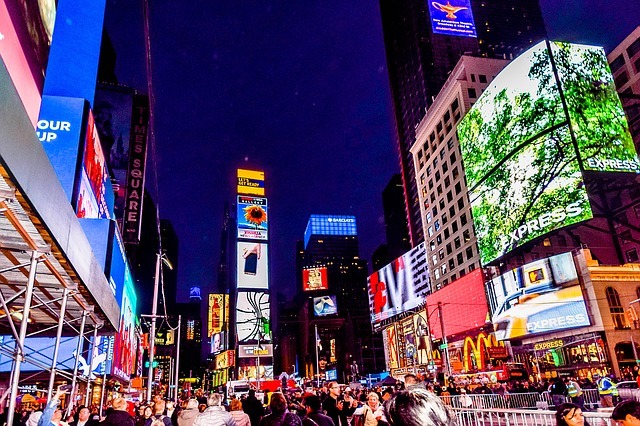 New York City funds public art work. These are art work done at public places or government institutions. Some of the artists that have created public art work include Jeff Koons and Nam June Paik. New York City has always been the center of artistic activities and movement. The city is known for its jazz, hip hop and rock. 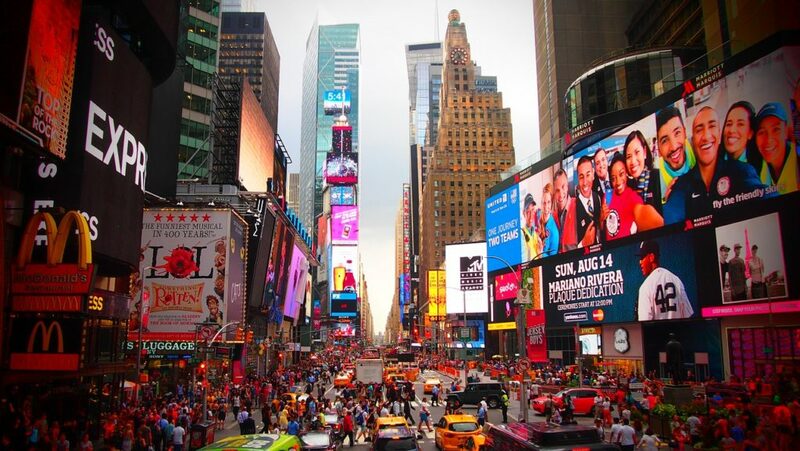 The city is also important in the film and theatre world. In any way we look, New York City’s life pulse is art.